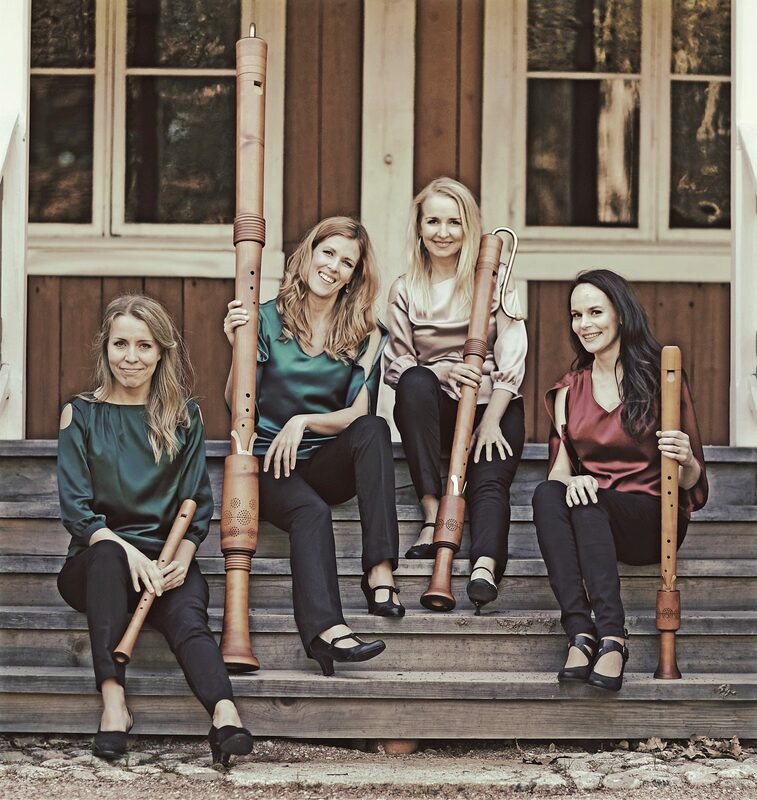 Two ensemble works for early music instruments by Olli Virtaperko, In nomine ‘Shivering’ for viol consort a5 and Meren päällä ohuempaa (Thinner above the sea) for Renaissance recorder quartet will be premiered in May-June. In nomine ’Shivering’ (2015) continues Virtaperko’s collaboration with The viol section of the Finnish Rso. Performed with treble, tenor and bass viol, violone, Baroque viola and Chamber organ, the 14 May premiere at Rso Chamber Music Series will be broadcasted at Yle Radio 1 during June. 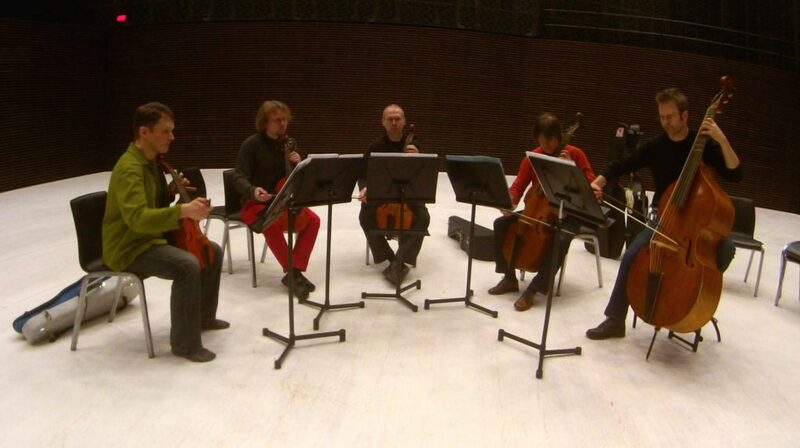 Meren päällä ohuempaa (2015) for Renaissance recorder quartet Bravade also connects to Yle, as the piece evolved simultaniously with writing music for Yle Radio Theatre drama Urian kirje (2015). Both projects were written for Bravade and they share the same raw musical material. The short musical fragments used in the radio play were developed further in the chamber work, to which the piece’s 15-minute time scale provided a sufficient frame. Meren päällä ohuempaa will be premiered at Kymijoen Lohisoitto festival at the unique Imperial fishing lodge of Langinkoski, which served as the fishing dacha for Alexander III of Russia in the late 19th century.